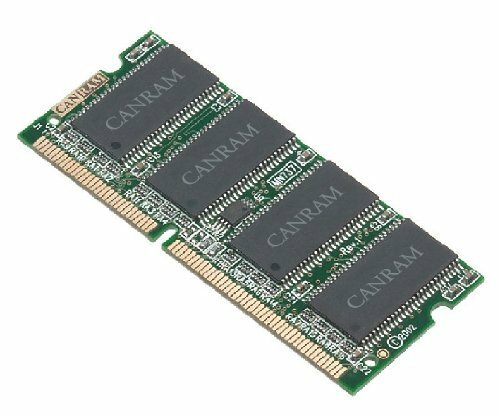 AIM Compatible Replacement - Konica Minolta 2MB Memory Module 930-969 - Generic@13099 Rs [Mrp:-13099] - Onlinedeals.discount - A leading product discovery website. Find the true prices of products, read reviews and buy top brand products at reasonable prices. Increase the storage capacity of machines with our generic Hard Drives and memory. It is equipped with extra storage capacity of up to which enables you to store large amount of data. This product has been tested and validated on the machines listed. Expanding Printer Memory and Hard Drives is proven to improve printing performance of complex documents by enhancing data flow. Our Hard Drives and Memory are constructed to original OEM specifications. Guaranteed Superior Quality Meets or Exceeds High Priced OEM Products. Our Products are manufactured with new components and air-sealed in an ISO-9001, ISO-9002, ISO-14001 quality certified factory. Our Products are Engineered and Manufactured for Use in North America. The use of our supplies does not void your machines warranty. Manufacturer Brand Names, Reference Part Numbers and Logos are registered trademarks of their respective owners. Any and all brand name designations or references are made solely for purposes of demonstrating compatibility. Pictures are used as Reference. Products are based on Description.